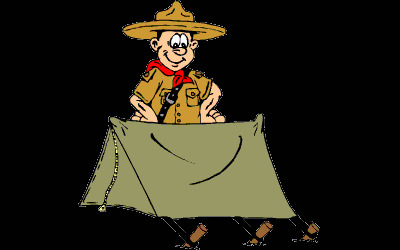 Camp Thunderbird is a Boy Scout and Cub Scout camp, located on the western shore of Summit Lake. 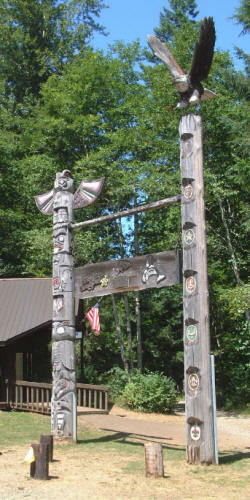 Camp Thunderbird is owned by the Pacific Harbors Council of the Boy Scouts of America. 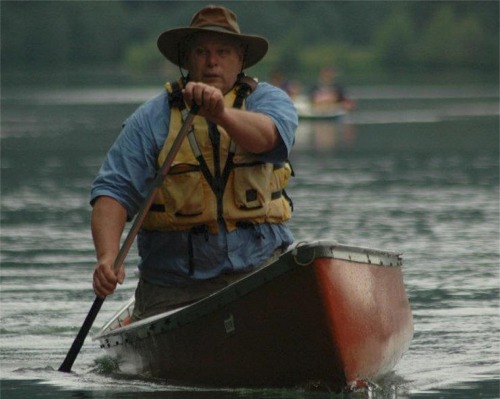 Camp Thunderbird offers an array of camping options, from tent sites, to adirondacks to full dormitory style cabins. The rustic dining hall is a perfect place for any camper to unwind at the end of a long day of program. The camp also offers multiple classrooms, a swimming hole, water front, shooting ranges, a first class outdoor chapel, a campfire bowl and more. Check out the Photo Gallery and other sections of the site for more info. Join the Camp Thunderbird Alumni group on Facebook, and keep in touch with your former camp buddies, staffers and more. 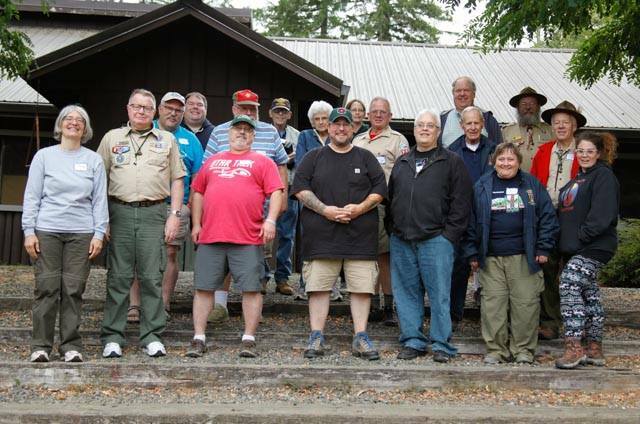 The Geech, Camp Hullabaloo, the Toilet Bowl, Scout Master coffee, singing in the Dining Hall, the Thunderbird Mile, buddy checks, and the Trading Post... These are a few of my favorite things. The name evokes history, heritage, friendships, and memories. Whether you were a camper, a staffer, or both, it is undeniable that Camp Thunderbird had an affect on us all. Step back in time with us as we stroll the roads and trails. Hang out with us fireside as we share stories and swap lies (yes, it is true that I swam the Thunderbird Mile 4 times in one day). Unite with us as we share not only the past of Thunderbird, but the path of Thunderbird going forward, and learn what role we can play in ensuring the legacy. �Went here back in 2002, best experience of my childhood!